Epic has been a great partner for iFly and we want to show our appreciation and showcase all iFly has to offer! At iFLY, we know the importance of a hands-on experience that engages EVERY student. 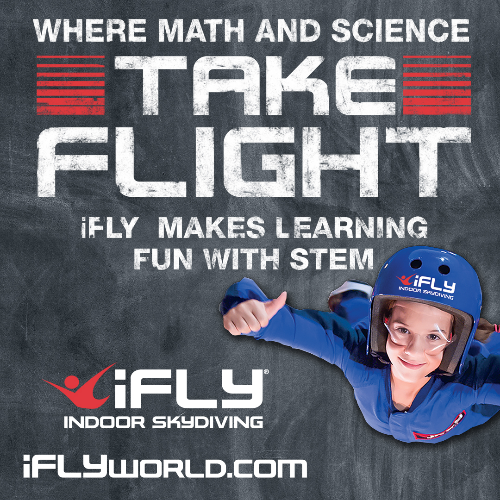 Experience how flying accelerates learning with iFLY's STEM Education Program during our Open House Event! Participants will also review important details on our Oklahoma Academics Standards curriculum for grades 2-12. Join us at the Open House to learn more about using the Epic Charter School Learning Fund to participate in STEM Field Trips at iFLY OKC. 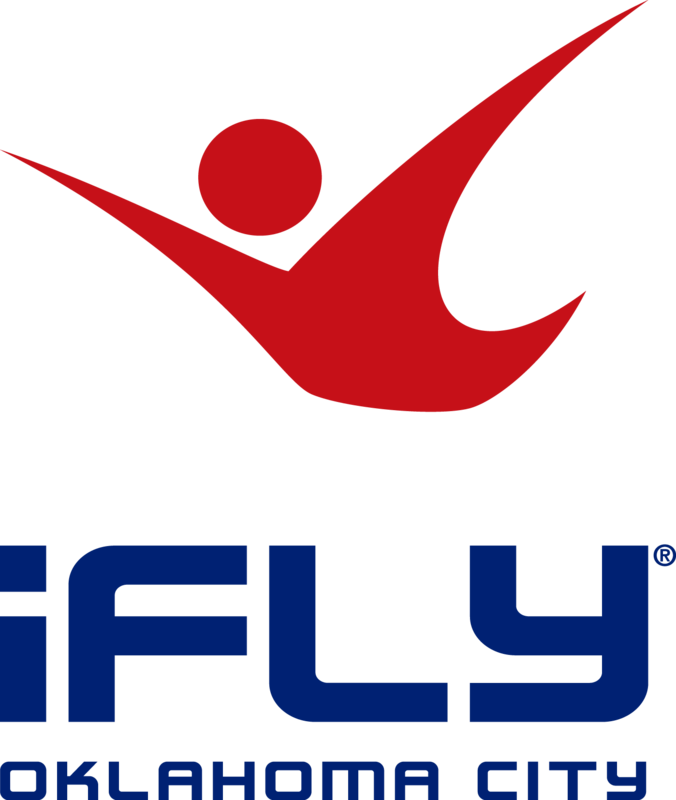 Each registered guest will receive a test flight and video, iFLY swag, and everything you need to know about booking a STEM experience at iFLY! We'll have activities for those that aren't flying. Guests are sure to be entertained by the demonstrations and experts flying in our wind tunnel! Please notify the organizer you are attending, but not flying. Are there age/physical limits to enter the event? There is no age limit to attend, but there are physical requirements for the flight experience. Please complete our waiver and review the terms if you plan to fly during the event. Please wear comfortable clothing and lace up shoes if you are planning to fly. Please note this event is for Epic Teachers and Administrative Staff. Children, family members, and other guests are welcome to attend and are welcome to fly with the purchase of a flight package. Please contact the organizer if you would like to purchase a flight. Yes, you may transfer your registration to another STEM educator or administrator. Can I add the High Flight experience? Yes! It is only $9.95 and is created specifically for first-time flyers to experience advanced body flight during their first flight. Call ahead at 405-300-4359 to add your High Flight in advance! Watch the High Flight video to learn more.